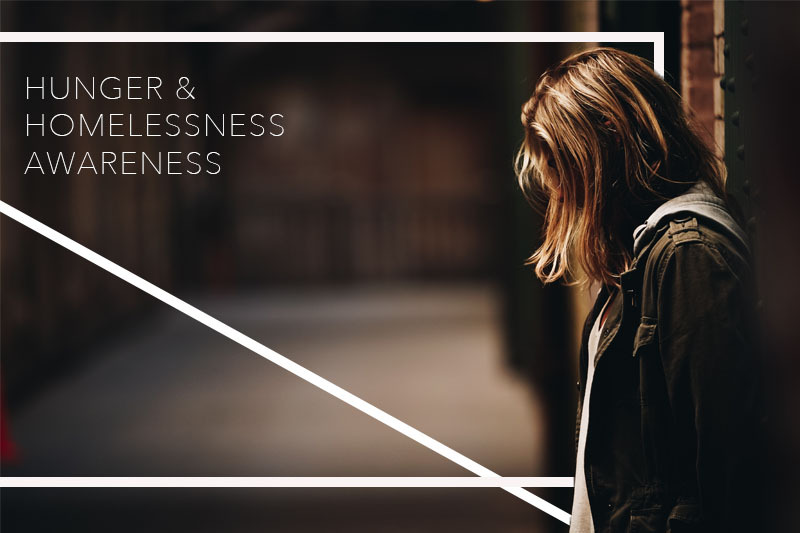 MOON TOWNSHIP – The Office of Engaged Learning and Community Involvement is organizing a week-long event to raise awareness for homelessness and food insecurity on college campuses. The events will start on Monday, Nov. 5 and finish Friday, Nov. 9. Grimley emphasized that the week will focus on the food insecurity faced by college students, especially those here at RMU. The initiative to raise awareness for hunger and homelessness on college campuses is widespread throughout the country. While this is the first time it’s being brought to RMU, it’s not the first time Grimley has worked with this issue. “I’ve worked on a number of college campuses where this is an important initiative. 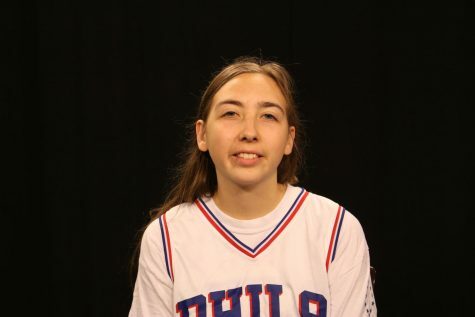 A number of schools have food pantries and options for students who struggle so I thought it was something meaningful for RMU to at least bring the awareness piece to campus that a lot of students struggle even if we don’t see it on a day-to-day basis,” said Grimley. Next week’s events will support students on campus that are facing food insecurity as they continue their studies. There will be a food drive held outside of RoMo’s Cafe on Nov. 5 through Nov. 7 where students can purchase nonperishable items and donate them to a pop-up food pantry. The food pantry will be held on Nov. 13 for students that may need food to get through the rest of the semester. This pop-up pantry will act as a sort of trial for a permanent pantry that the Office of Engaged Learning is looking into organizing in the future. Other events of the week include a screening and discussion of the movie “Homeless to Harvard” that is based on a true story on Nov. 5 in the Hale Center room 307, a can castle competition that is being held in the PNC Cafe on Nov. 7. All of these events lead up to the main event which is a Tent City Sleep-out where students will spend the night sleeping in tents to experience what it is like to be homeless in cold weather. The Tent City Sleep-out will take place at the Nicholson fire pit at 6 p.m. on Nov. 7. To sign up as a volunteer for any of the events, click here. To find out more about the Office of Engaged Learning and Community Involvement, click here.